Fatbike rims must be strong, stable and lightweight yet be able to accommodate very large tyres. 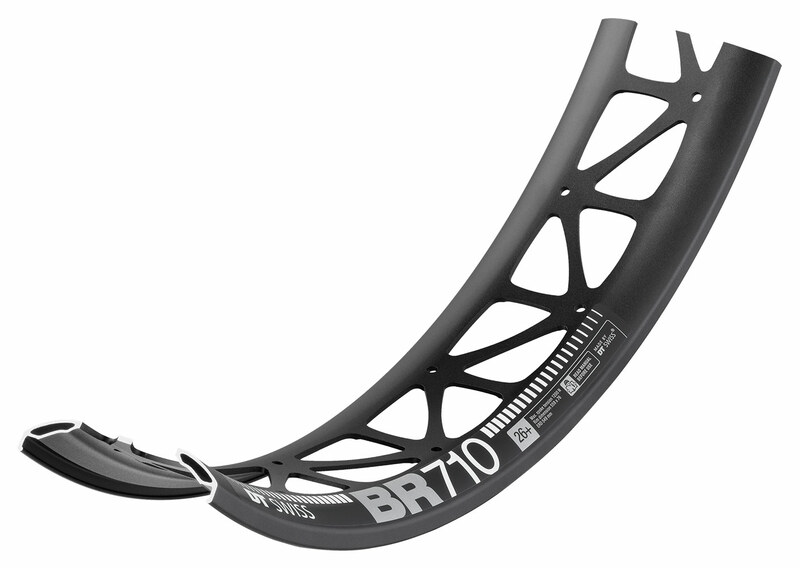 The BR 710 rims from DT Swiss meet all of these requirements by using specially designed rim profiles, sophisticated cut outs and an extra strong alloy. Available in: 26″ Fat, 32Hole Only.